Are you looking for a romantic plan in Tenerife? Today we tell you all the keys to enjoy Tenerife as a couple and come back home, if possible, even a little bit more in love. We know that you have programmed your holidays especially to break your routine, relax and enjoy. But they can also be the perfect excuse to look for plans to make as a couple and enjoy your romantic getaway in Tenerife. Today we bring you 5 romantic plans to surprise your partner. 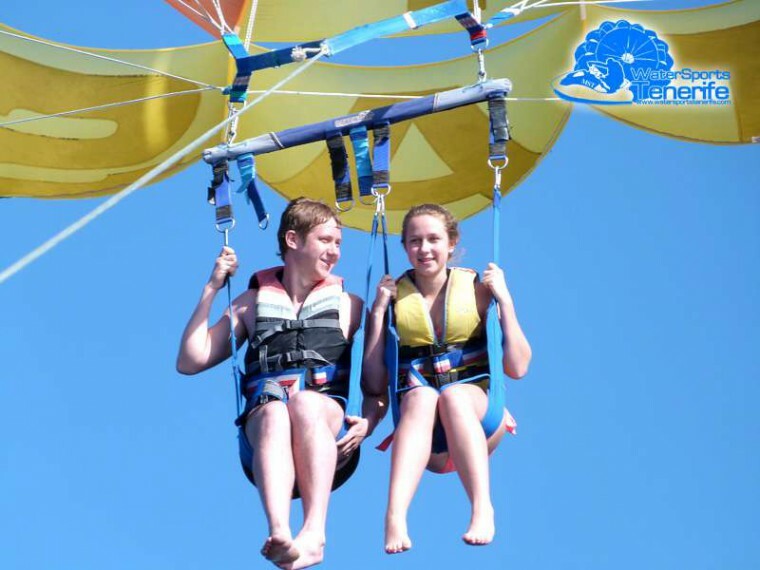 Enjoy the beautiful views of Tenerife coast from the sea at 80 meters high. This is a romantic, fun, and safe tour for all ages. The tour starts in a small zodiac on the beach and you will ascend to the sky where you only have to enjoy that incomparable moment with your partner. The perfect mix for those who are looking to mix plans in couple and adrenaline. Maybe you’d rather go from a lonely black sand beach with your partner or lie on a Balinese bed in the middle of a romantic white sand beach, it’s up to you! From the exotic beach of Benijo, through La Tejita or Playa Fañabé, you set the rules to enjoy Tenerife as a couple. For those looking for romantic restaurants in Tenerife, the best option is, without a doubt, our restaurant Chef Damien. 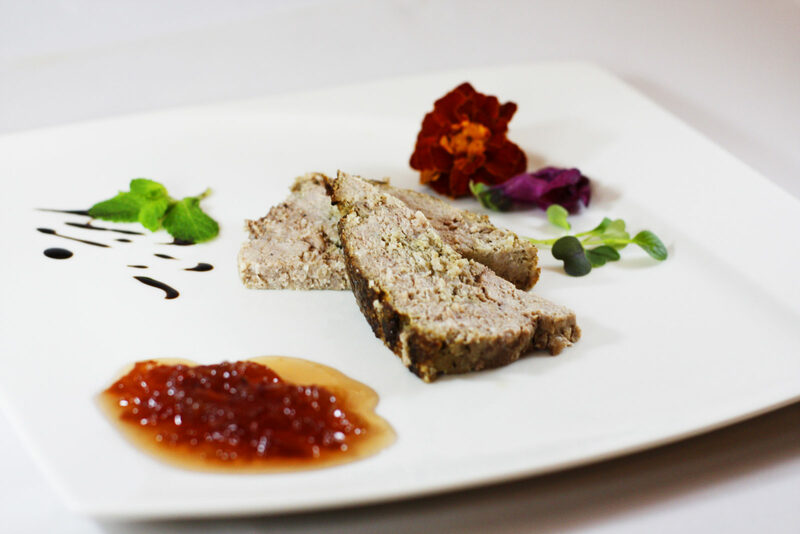 We are ready to surprise you with an avant-garde and sybarite menu, in a symphony of flavours that will conquer your partner and also your stomach. We have created a magically intimate corner to share a dinner for two and enjoy a romantic plan in Tenerife. Are you looking for a very romantic hotel with jacuzzi for a special sunset? 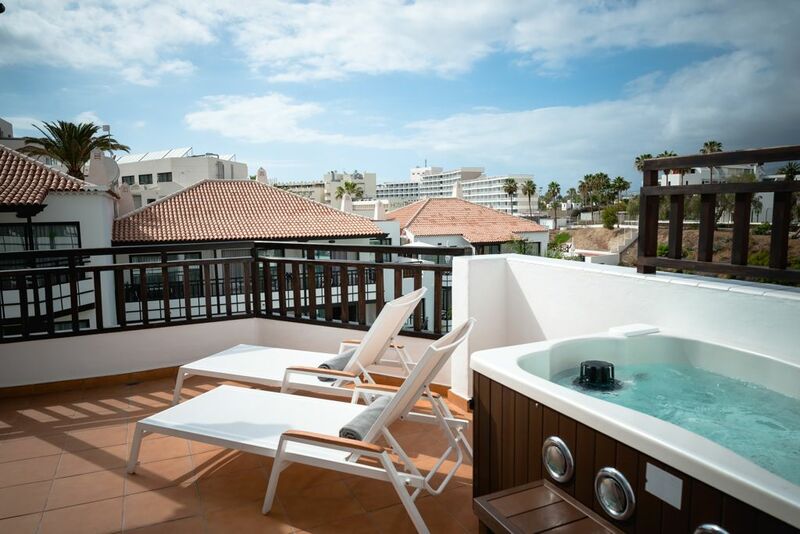 In Vanilla Garden we have rooms with private jacuzzi on the terrace so you can enjoy with your partner a nice sunset, a bottle of champagne and that is just the beginning of something very special. Make every moment of your stay a romantic plan for couples during your holidays in Tenerife and create unforgettable memories that will last forever. We know that the passion of a couple’s trip to Tenerife can come in many forms and at any time. 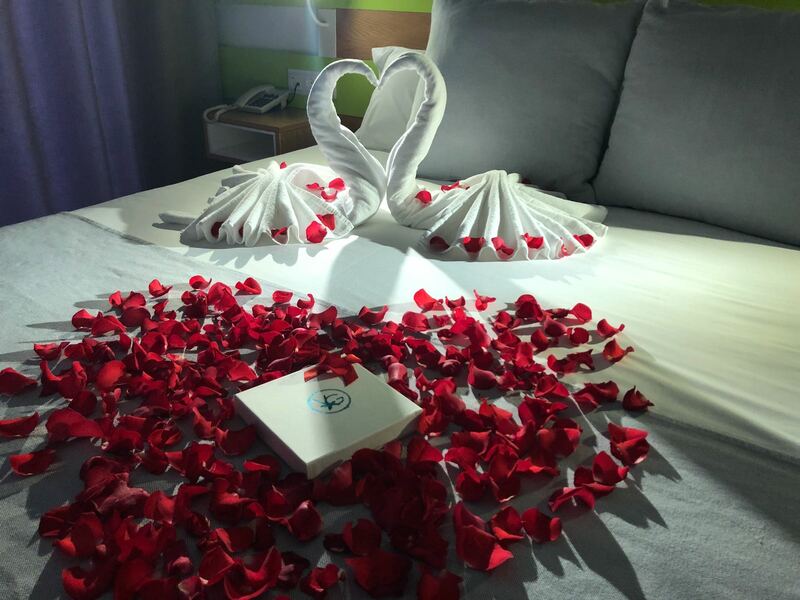 We want to help you get the romance flowing and, therefore, we have prepared different packs that you can enjoy as a couple without leaving the intimacy of your room. From romanticism to eroticism there is only a small step, only you can decide how to enjoy your holidays. Now you have the keys! You just have to let yourself conquered by our hotel. 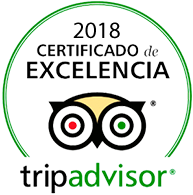 This entry was posted in Experiences, Gastronomy, no category, Tenerife. Bookmark the permalink.